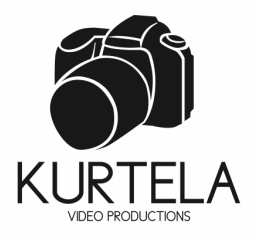 ​Wedding videography is the most worthwhile and tangible investment you will make on your wedding day. With over 200 weddings filmed & edited, over the past 6+ years we have created lasting memories for our clients. ​We gladly travel throughout California & beyond. I am happy to chat with you or meet in person to discuss your wedding plans. A great way to get to know me beforehand is by watching my wedding video!